Not sure what size skip you need? For small domestic refurbishments, DIY projects and small garden clearances. Another of our most popular skips suitable for large-scale building projects. 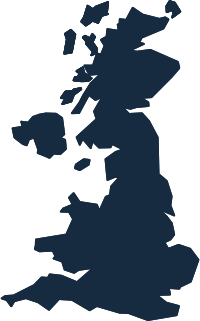 We’re different from most skip hire companies because we utilise a network of regionally-based supply partners to offer a nationwide service. This means that we’re able to deliver a skip to your door wherever you’re based. So, whether you’re looking for a 2-yard skip hire in Birmingham or you have waste that needs recycling in Edinburgh, we can help!